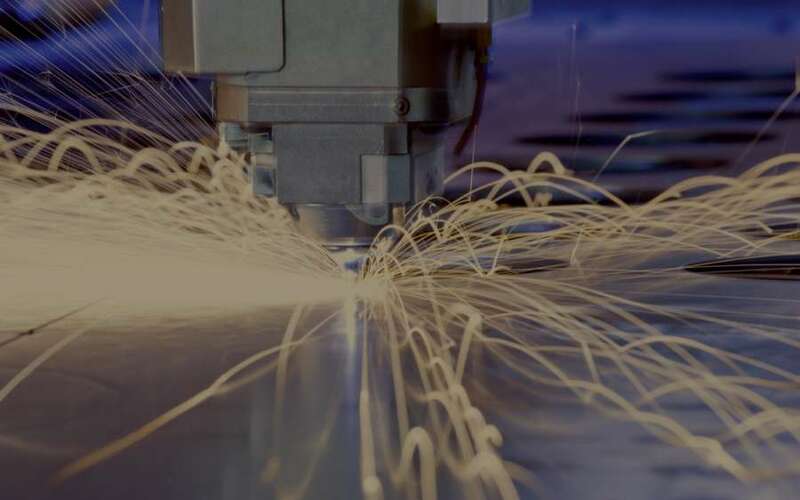 Smart manufacturing leverages disruptive technologies to facilitate more effective, efficient, customizable, automated, and digitized systems that create new value and enable new business models. With interconnected machines and devices, intelligent analytics and connected workers, companies enable digital transformation. Manufacturers have high expectations, including increasing production output, decreasing production costs and cycle times, and improving quality and accuracy. However, there are significant challenges, including general business awareness, a complex technology ecosystem, lack of people and skills, security concerns, requirements for new organization and process design, and data governance gaps. Complete this form to receive a compendium of practical advice and insights from industry experts. Complete the form below to request the PDF.